It’s quite obvious that the coupe-like Cayenne is going to feature pretty much the identical front-end styling as the regular SUV. On the other hand, there are plenty of differences in the back. As far as we can see, the 2020 Porsche Cayenne Coupe features a more sloped roofline compared to the regular model. In addition, it’s also fitted with a liftback rear end and with a pair of totally new taillights that appear to be borrowed from the Panamera. 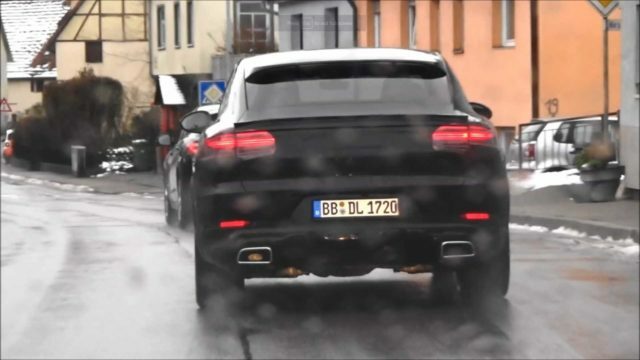 The particular exhaust setup of the testing model reveals what’s going to be beneath the hood of the entry-point 2020 Porsche Cayenne Coupe. The SUV will most definitely use a 340-hp 3.0-liter V6, which should enable a 0-60 mph sprint of around 6.2 seconds. The option is not going to be sole without any doubt. Instead, the coupe-like Cayenne will also be fitted with Cayenne S’s 2.9-liter twin-turbocharged V-6 that develops 440 horsepower. That’s not going to be the topping version of the SUV, though. 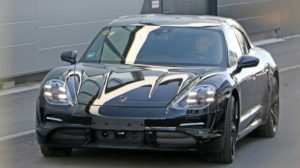 No, it’s not even close since the manufacturer is not going to skip the chance to offer an amazing plug-in hybrid powertrain that produces 671 horsepower and 627 pound-feet of torque in total. The drivetrain will enable a monstrous 0-60 mph acceleration time of 3.4 seconds. Of course, all option will come paired with an eight-speed, dual clutch gearbox that delivers power to the front and rear wheels at the same time. 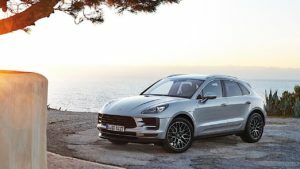 The 2020 Porsche Cayenne Coupe will make its official debut in the second half of the year, so it should become available this fall or winter. The automaker will build the coupe-like SUV at its plant in Leipzig.